Going to Zanzibar was a dream made real. The colour of the Indian Ocean was intense - a supersaturated turquoise with hints of emerald. 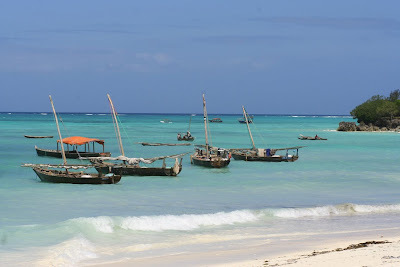 I just booked my Easter break in Zanzibar and now I'm reading it on your blog! I was stuck btw Havana and Zanzibar but I chose the latter! So glad I made that choice! Can't wait...yippeee!!! welcome back. we missed your blog.